 Posts tagged with "Pokemon Black"
As you patiently pursue the goal of becoming a Pokemon Master in Pokemon Black or White, one of the ways to achieve that is by teaching your Pokemon some of the best moves / attacks in the game. In addition of extending the Liberty Pass Event, Pokemon and Nintendo will have a new event starting April 27th that gives Pokemon players a chance to download a Secret Egg. 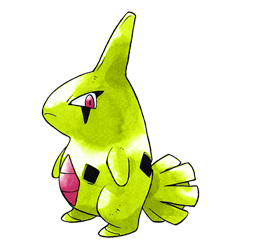 Pokemon Trainers who thinks they missed out on a chance to catch Victini on Pokemon Black and White, Nintendo is giving everyone another chance to get the rare Pokemon! 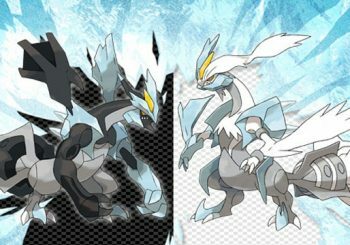 Similar in past Pokemon titles, there are Move Tutors in the Unova Region that teaches any of your Pokemon specific moves. 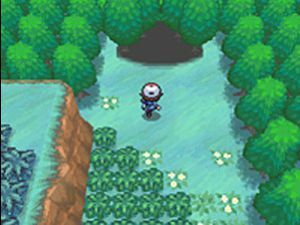 After you've beaten the Elite Four and become the Pokemon Master in the Unova Region, a new adventure awaits and one of them is locating the seven sages in the land. 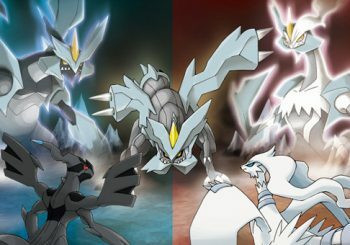 According to Nintendo, combined sales of Pokemon Black and White sold over 1 million copies in one day. 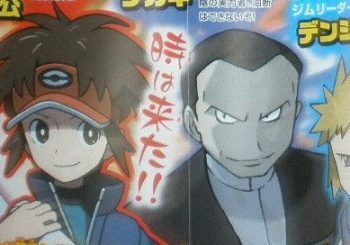 Before you can claim the title of the Pokemon Master in the Unova Region, you must first defeat the Elite Four and the Pokemon Champion. 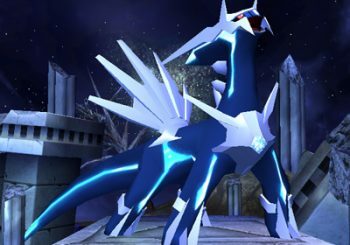 According to the latest figures complied by Chart-Track, Pokemon has topped the UK gaming chart. 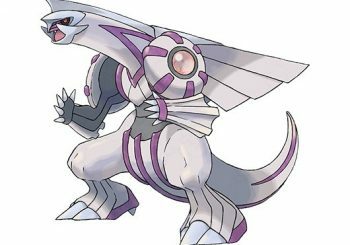 As in every Pokemon game, Pokemon Black and White has a total of eight gym leaders that you must defeat in order to gain a badge and have an opportunity to battle the Elite Four. 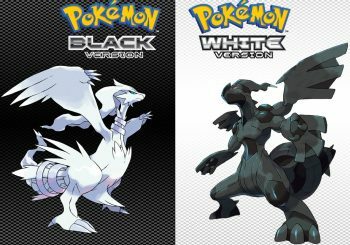 As we head closer to the release date of the highly anticipated Pokemon Black & White for the Nintendo DS, many trainers are wondering, what's the difference between the two versions? Get Victini in Pokemon Black & White for a Limited Time! The moment you pick up Pokemom Black or White this Sunday, March 6th in North America, an insert will be included that tells you how to get Victini, a rare Pokemon. 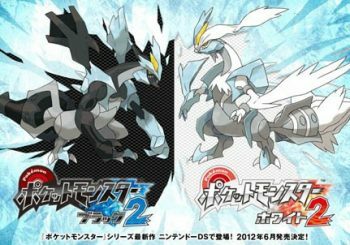 The Pokemon will once again rule the land this 2011 as Nintendo officially announced that Pokemon Black and White versions are coming out this March in North America.